On Saturday, I celebrated National Quilting Day and Worldwide Quilting Day by sewing, working on patterns, and basically quilting! I also released a new pattern, True Patriot. True Patriot is a free pattern. Learn more by clicking here. Yesterday, I updated you on my progress on two Island Batik Ambassador challenges. To see what I’ve accomplished, click here. 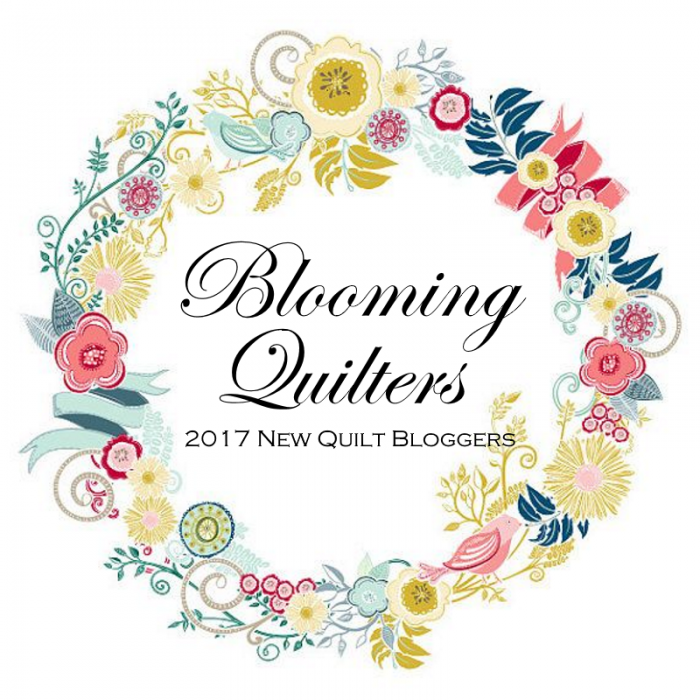 Last week, I held a giveaway featuring green quilts. Here are some of my favorites. First up is Chris @ Chris Knits Sews who linked up this adorable Whirly Green table runner. Next is Lisa Marie who linked up three awesome quilts from Flickr. Click the photo to visit her on Flickr and leave a comment. Next up is Susie who uploaded this photo from her computer. Aren’t those little kitties cute? Kathleen at Kathleen McMusing linked up her block from the Sew Let’s QAL (don’t know about it yet? It just started so you can catch up easily! Click here to learn where to get this first block.) Love that green sewing machine! Kathleen also linked up her answer to a color challenge. March was green! Nancy @ Grace and Peace Quilting linked up a St. Patrick’s mug rug (too cute!) and a quick scrappy quilt from Instagram. Click the links to visit her on Instagram and leave a comment. Besides all the lovely green quilts, two other link ups caught my eye. First, Becca @ Pretty Piney linked up her March Island Batik challenge quilt. You just have to visit her to see more and to read the story of what inspired this creation. Great story! Finally, I’d like to introduce you to Gene @ Creative Soul, who is new to our little group. Please welcome him to Wednesday Wait Loss! Gene is a fellow Island Batik Ambassador, and he linked up his March challenge quilt, inspired by two classic quilt blocks. Can you guess which ones? Congratulations ladies and gentleman! Here's an I Was Featured badge for your blogs or to simply print out and wear with pride! Thank you for supporting my blog! Last week we celebrated St. Patrick’s Day with a giveaway of a green scrap bundle of fabrics. For every green quilt project you linked up you got two chances to win; for other linkups, one chance. I assigned one or two numbers to every entry—if a quilt had green as a predominant color, it counted as two chances. Then I let Random.org choose the winner. Nancy B @ Grace and Peace Quilting! Congratulations! Email me your postal address and I’ll get your prize right out to you.